Ideal for containing small spills. Flat polypropylene laboratory trays serve as a drip pan. 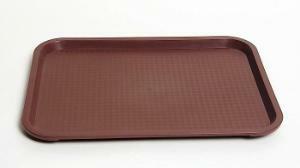 Economical trays measuring 15×11.5" are versatile for general laboratory use. Autoclavable.